Prime Minister endorses book of poetry written by students at Tauheedul Islam Girls’ High School. 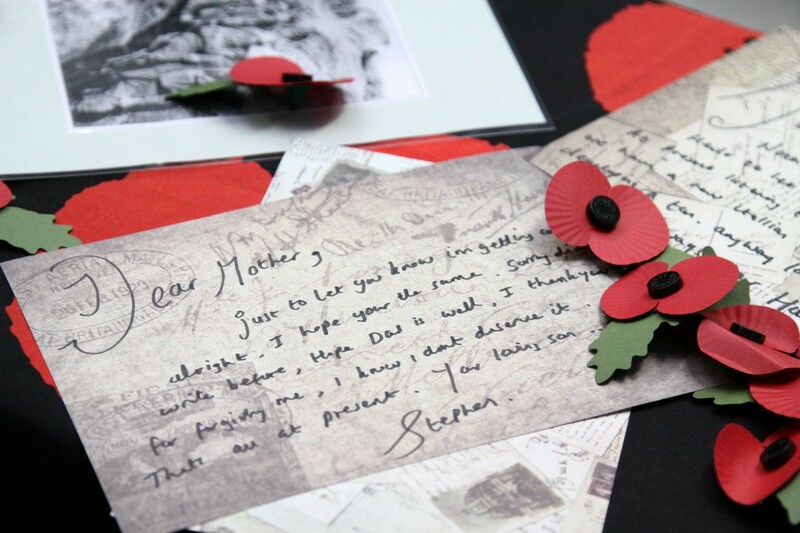 A collection of poetry that emulates and captures key moments and the overriding emotions that were felt at the time of the Great War was launched as part a raft of activities commemorating WW1 at our school. That students today, 100 years on, strived to encapsulate the selfless sacrifice, and to immortalise the great personal loss, was applauded by David Cameron in his foreword. 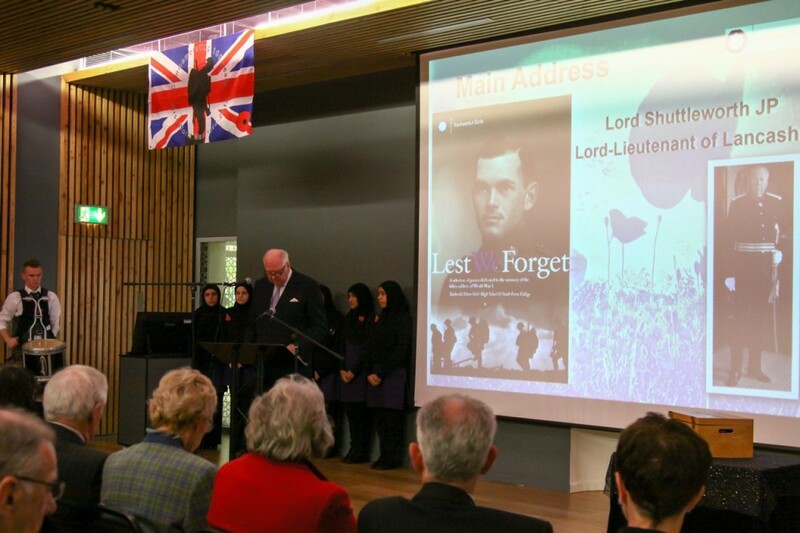 Mr Cameron extolled, ‘This wonderful book of poetry, written by the pupils of Tauheedul Islam Girls’ High School, perfectly captures the overriding emotions that I am sure were shared by everyone fighting to preserve our freedom’. The collection of poetry, titled ‘Lest We Forget’, was unveiled during a Civic Ceremony at the end of a week of Remembrance activities at the school, including poetry performances from our budding poets. 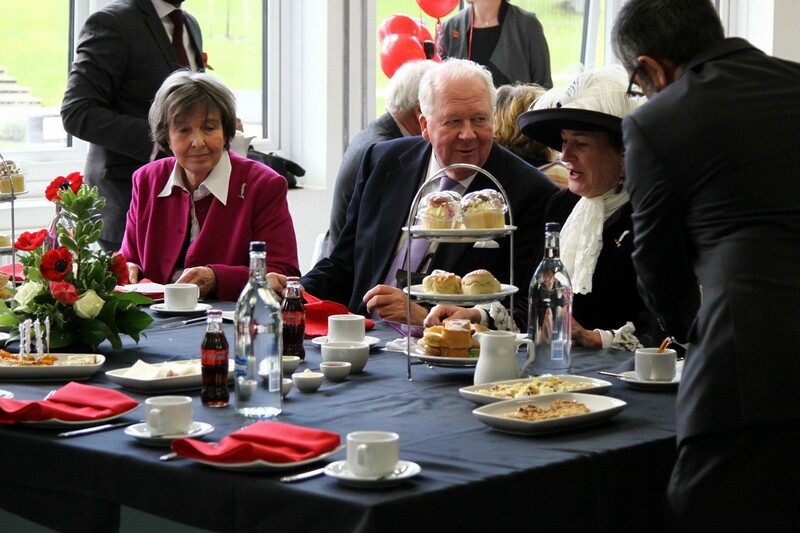 The event, attended by local dignitaries, included the Lord Lieutenant of Lancashire, Lord Shuttleworth, Blackburn with Darwen Council Chief Executive Harry Catherall and the Chair of Governors, Kam Kothia. The poetry book that contains 22 original works was a culmination of a year’s efforts. Most of the students at our school took part in a mass poetry writing competition, commemorating key moments from WW1. This resulted in thirty students’ contributions being shortlisted for publication in the anthology. The book of poetry was enthusiastically edited by Humairaa Dudhwala, Sheereen Patel, Zaynab Kazi and Naeema Namaji. To read the poetry penned by our students, please click here. 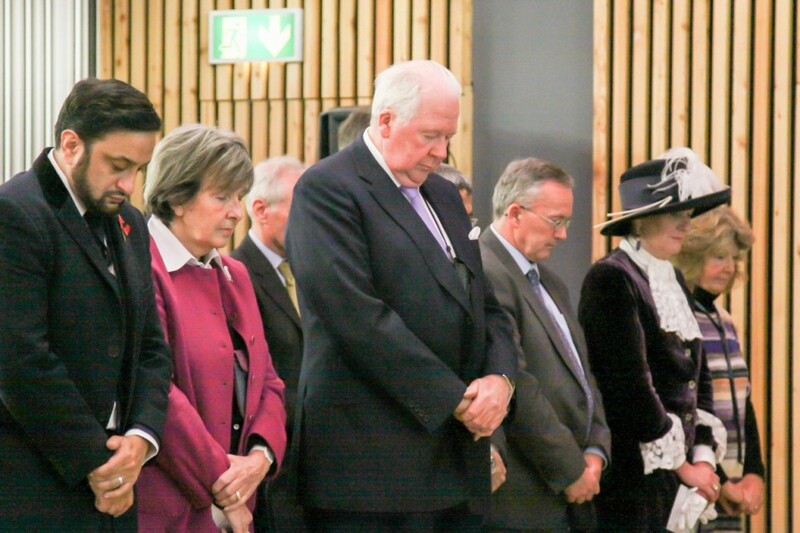 Lord Shuttleworth also spoke at the launch event and a one minute’s silence was observed to conclude proceedings. (Mufti) Hamid Patel, said: ‘’Such is the magnitude of the First World War on our consciences, it is vital for all of us to have an appreciation of its abject horror, the sacrifice of millions in the cause of liberty and the impact that it has had on the making of our modern world. ‘’At Tauheedul, we are commemorating the centenary of the First World War through activities between 2014 and 2108. ‘’Through the study of harrowing poetry of Wilfred Owen during English lessons, penning letters in French, Arabic and Urdu to soldiers on the front line during languages classes, learning about code breaking in Computer Science, making 3D ‘WW1 models in a match box’ in Art or practising a military drill in PE, our students are beginning to get a deeper appreciation of the war and those nine million combatants and seven million civilians who perished in it.